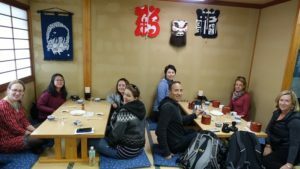 Many of us are no strangers to Japan and every year, millions of foreign visitors flock there to enjoy the beautiful sights she has to give or to the bustling city. However, due to the high influx of tourists that usually take the Golden Route (Tokyo – Kyoto – Osaka), these places are overcrowded and thus loses some of its charm and authenticity. Why not travel out of the norm and experience off the beaten track Japan? Introducing Shimane Prefecture, perfect for those who want to immerse themselves in true traditional Japanese culture and view natural splendours without the trouble of having to deal with hordes of tourists. Situated in the northern region of Western Japan, one of Shimane’s main features is its scenic stretch of coastline that follows the Sea of Japan. The majority of cities here sit along the coast with the inland area mostly dominated by the Chugoku Mountain. 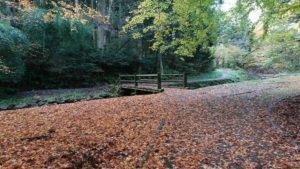 Ample hiking opportunities during summer and snow sports during winter can be enjoyed here. Just off the coast lie the Oki Islands, a favourite of outdoor enthusiasts. The clear water is perfect for snorkelling; scuba; fishing and kayaking, while Mt. Daimanji and Mt. Takuhi challenge hikers. 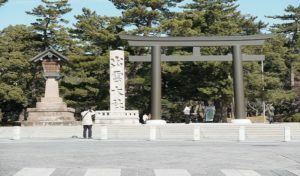 The history here is so vast and deep, that the earliest time it first appeared was in the time of Japanese mythology. 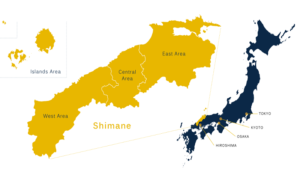 Archaeological finds have also suggested that Shimane may have been one of the first places to be settled by humans in Japan as far back as 120,000 years ago. Various legends and folklores are found everywhere here, and the culture and traditions related to those legends are still alive in people’s daily life. 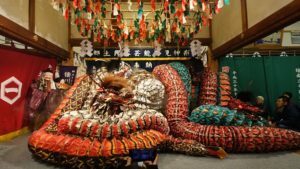 Famously known as the place where myriads of Japanese gods gather to hold annual meetings, Shimane is known as “The land of the gods” or “The land of myths”. Be sure to catch an Iwami Kaura performance; it is a sacred Japanese dance and music ritual dedicated to the gods of Shinto. 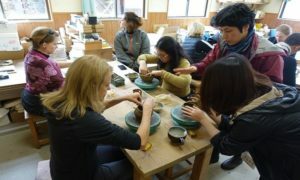 You can also participate in hands-on activities like making Japanese paper called “Sekishu Banshi” which was designated as a UNESCO intangible cultural heritage; or make pottery at Yunotsu Pottery Village, home to one of the longest ascending hillside kilns in Japan. Don’t head back to the mainland without trying the local specialities of the region! For starters, the area is famous for its unique method of serving soba noodles. Known as warigo soba, this dish is served in multiple lacquerware boxes that are stacked on top of one another. Originally hailing from Osaka, this convenient way of eating was perfect for the area’s busy merchants. Unlike zaru or mori soba where the noodles are dipped, one is supposed to pour the sauce all over when eating warigo soba. Given the noodles are separated into multiple containers, it is common to see diners pour any leftover sauce onto the next bowl, leading to the development of different flavours. 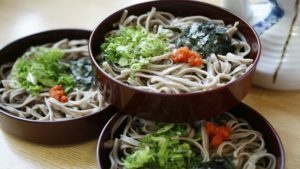 The buckwheat is grinded during the making of this Soba and thus the noodles come out to a darker colour than ordinary soba. Another must-try dish is Shijimi miso soup. Shimane shijimi are freshwater clams loaded with minerals, and they reportedly also cleanse your liver, all while tasting delicious. View our Instagram page for more videos and photos!